When you purchase Coin Laundry equipment from Coldstream Commercial, we understand that you are providing a service to the public. Our Coin Laundry equipment is the toughest and longest-lasting you can buy. It is designed for the lowest water and energy consumption, highest profitability, and best results, so you can be confident that you are choosing the very best commercial laundry equipment. Put the powerful Electrolux brand to work for your business. 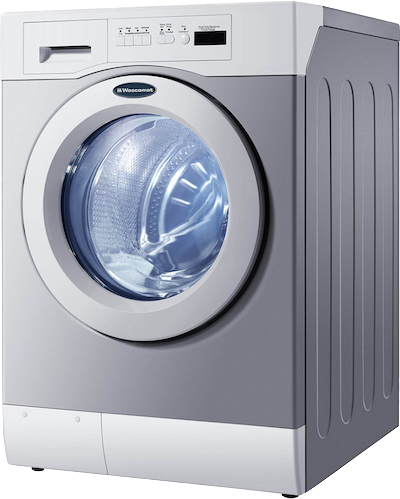 Electrolux makes the highest quality, most innovative laundry equipment on the market. 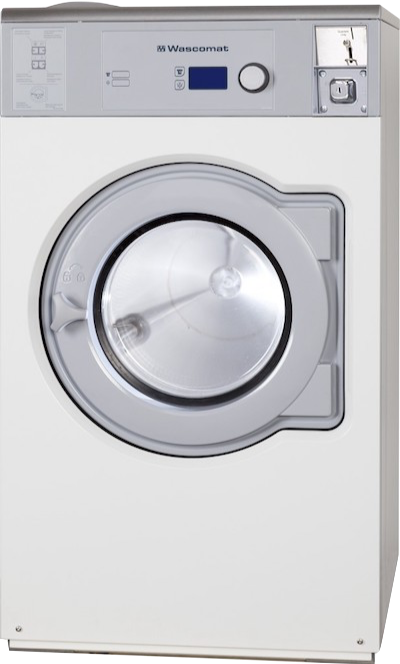 When you invest in an Electrolux Coin Laundry machine, you get the highest quality and efficiency, which means better results for your customers and lower utility bills for your business. Wascomat is the trusted classic, still innovating after 50 years serving the laundry industry. Whether you’re opening a new laundromat or replacing old equipment, now is the perfect time to invest in a brand the laundry industry has relied on for more than half a century. 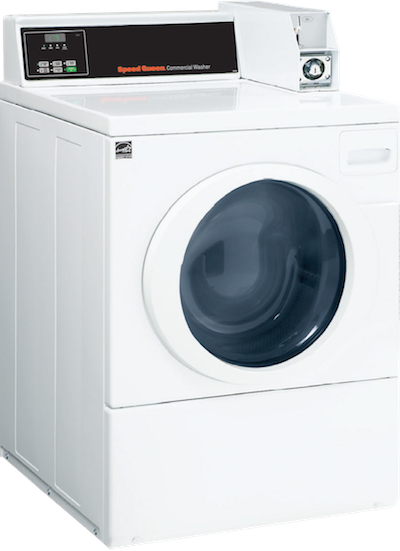 Wascomat Coin Laundry equipment is designed for long life, value, quality — and BIG energy and water savings. Crossover: High quality commercial equipment at a lower cost. Built specifically for the coin laundry business, Crossover is the only semi-professional machine on the market. 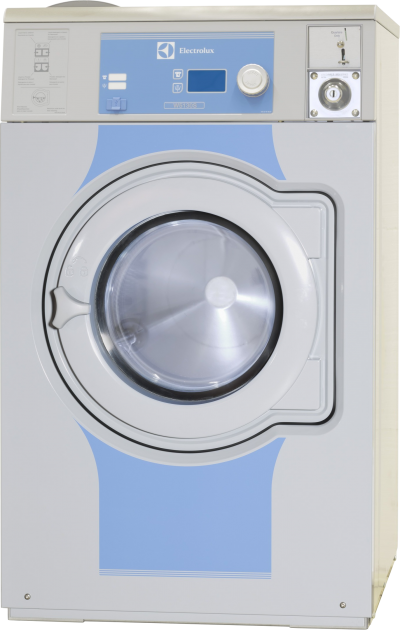 It is designed to last more than 15,000 cycles — 2-3 times the life of appliance type washers. Plus, Crossover washers use 60% less water than your average top loader! Speed Queen performs every day, every cycle. Speed Queen commercial-grade construction is rugged, dependable and built to last — with design features to make Laundromat owners’ lives simpler and more productive. You can always rely on the impeccable craftsmanship and uncompromising commitment to quality that you’ve come to expect from Speed Queen. 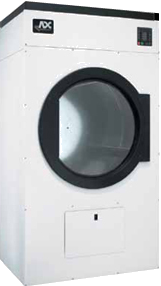 ADC offers a wide variety of coin-operated dryers designed to get customers in and out quickly and to maximize revenues of coin-op facility owners. Faster dry times mean more cycles per day, and that translates into greater earning potential for your business. From card systems to soap machines, Coldstream has everything you need to keep your laundromat or laundry room fully stocked. We can help you secure the funding you need. Copyright © Coldstream Commercial Sales Inc.